HomePod sales reportedly hit 3 million units in U.S.
HomePod sales are "small but meaningful," according to a new report. The smart speaker contest may be a two-horse race between the Amazon Echo and Google Home, but Apple’s HomePod is starting to carve out a share as well. According to new research from Consumer Intelligence Research Partners, the total smart speaker market has now reached 50 million units in the United States. Among the installed base of U.S. devices, Amazon has 70 percent, Google has 24 percent and Apple has 6 percent. 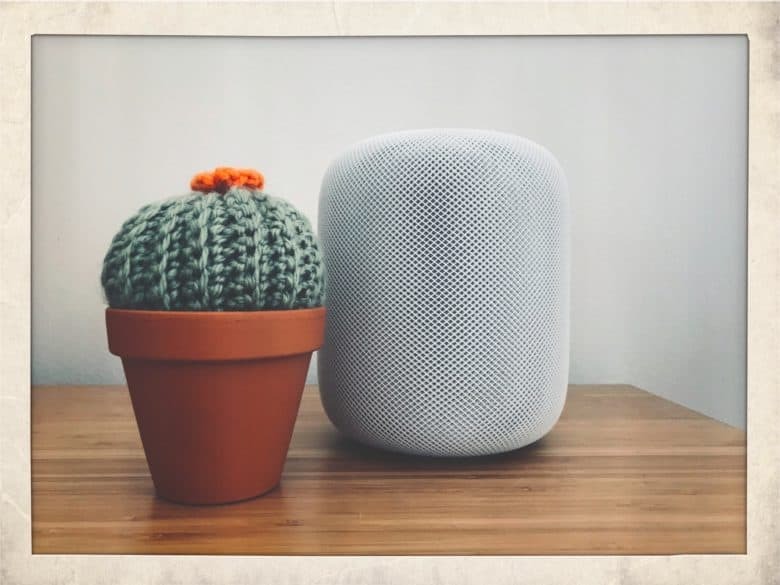 While Apple is very much the runner-up in this contest, it still means that the company has sold approximately 3 million HomePod speakers to date in the U.S.
How the smart speaker battle is looking so far. A speaker for each room? A significant chunk of Amazon Echo and Google Home customers (34 percent and 31 percent respectively) report owning more than one such device. CIRP suggests that both companies encourage users to buy multiple units to have in each room of the house. Whether Apple can replicate this, given the higher price of the HomePod, remains to be seen. CIRP notes that its information on HomePod’s installed market is not yet large enough to provide data on this point. Which smart speaker, if any, do you own? What would persuade you to buy an Apple HomePod if you haven’t already? Let us know your thoughts in the comments below.